As many as 7 million people worldwide are infected with both HIV and HCV. Because of the potential consequences of HCV infection, clinicians who care for HCV/HIV co-infected patients face many complex treatment issues, including when to start treatment, which treatments to use, how long to treat patients, and which treatments can be safely combined in this population. In addition, they must remain abreast of rapidly changing information on the treatment of HCV/HIV co-infected patients. This program, "Managing HCV/HIV Co-Infection: What Clinicians Need to Know," is a series of six internet symposia, each covering a specific topic in the treatment of HCV/HIV co-infected patients. Each one-hour symposium will feature an interview of an expert in the field of HCV treatment, who will review and discuss the most essential information and data HIV clinicians need to know. The first internet symposium is being brought to you from Baltimore, Maryland and will cover, "Management of Alcohol Abuse and Dependence." This program will feature an interview with Geetanjali Chander, MD, MPH, from Johns Hopkins University by Mark Sulkowski, MD, from Johns Hopkins University. Dr. Chander is a leading expert on alcohol abuse in HIV-positive patients. This activity has been designed to meet the educational needs of physicians, physician assistants, advanced practice nurses and other health care professionals involved in the care of patients with HIV and HCV infection. 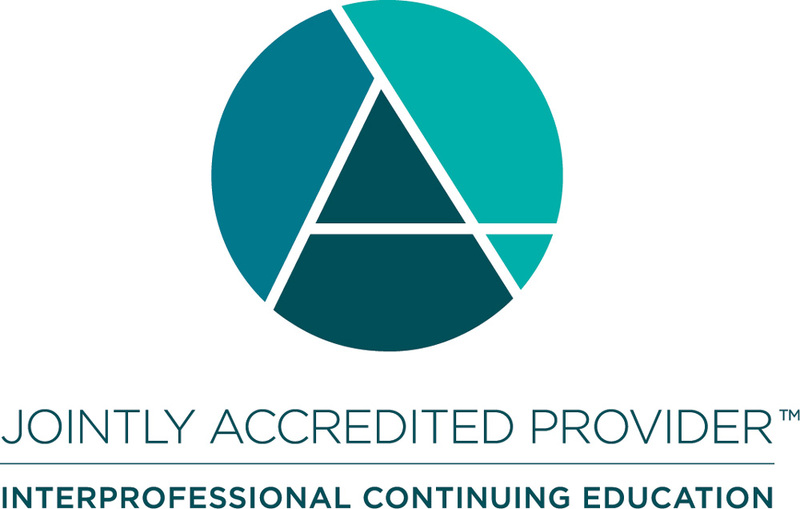 AMA PRA Category 1 Credits™ claimed by physicians attending live events certified and organized in the United States for AMA PRA Category 1 Credits™ can be claimed through the agreement on mutual recognition of credits between UEMS and AMA, considered as being equal to the European Continuous Medical Education Credits (ECMEC®) granted by the UEMS. One AMA PRA Category 1 Credit™ is equivalent to one (1) hour of European EACCME Credit (ECMEC®), therefore up to 1.0 ECMEC® Credits are available. The PIM planners and managers, Trace Hutchison, PharmD; Samantha Mattiucci, PharmD, CHCP; Judi Smelker-Mitchek, RN, BSN and Jan Shultz, RN, MSN, CHCP have nothing to disclose. There are no fees for participating and receved CME credit for this activity. During the period, March 16, 2018 through March 16, 2019, participants must read the learning objectives and faculty disclosures and study the educational activity. PIM supports Green CME by offering your Request for Credit online. If you wish to received acknowledgment of completing this activity, please complete the post-test and evaluation on http://www.cmeuniversity.com/. On the navigation menu, click on "Find Post-test/Evaluation by Course" and search by course ID 13236. Upon registering and successfully completing the post-test with a score of 70% or better and the activity evaluation, your certificate will be made available immediately. Processing credit requests online will reduce the amount of paper used by nearly 100,000 sheets per year.